Winter storm Jonas gave us a little more snow than we were expecting this past weekend, so I decided to break out my new snowshoes! The forecast said we were going to get about 3-5 inches, but it ended being more like a foot–perfect for a little snowshoeing around town (in preparation for our trip to Vermont next week, when I’ll be going on a back country snowshoe tour!). There are many different models of snowshoes now, not just the tennis racket snowshoes you see in older pictures! 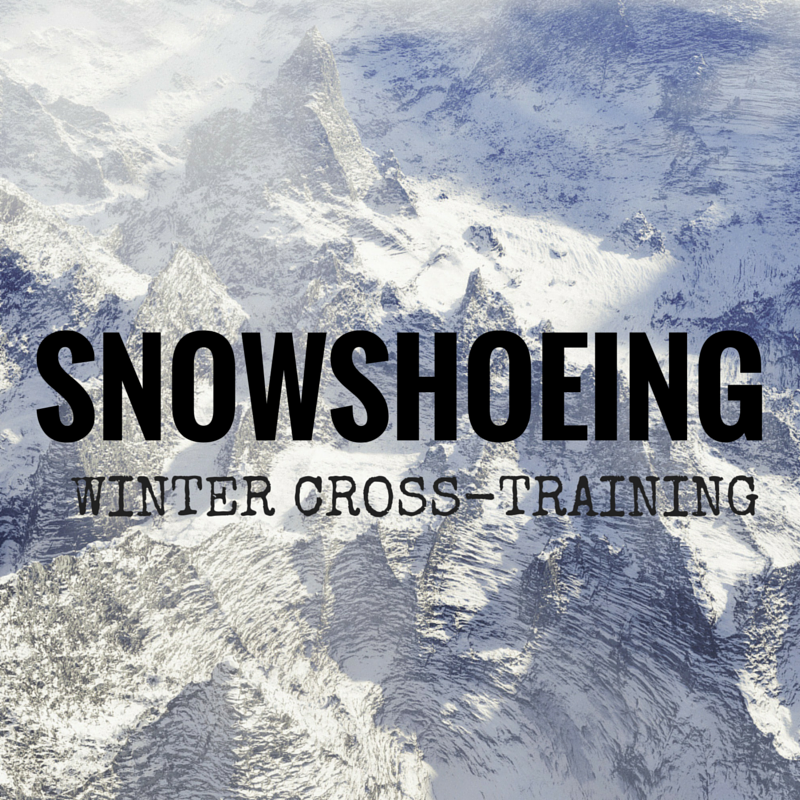 There are a wide variety of snowshoes that differ in length, bindings, traction, and more. Most snow shoes fall into three different categories: flat terrain, rolling terrain and mountain terrain, with some additional variations. They differ based on their length, bindings, crampons and traction systems. If you are interested in trail running or fitness, there are also shoes that are geared more towards those activities. I have the Run snowshoes from Atlas. If you want to see and test out a variety of snow shoes, try visiting a retailer like REI (you can rent snowshoes at some locations). You can also demo and rent snowshoes at many ski mountains and nordic center. The type of footwear you use will depend on the type of snowshoe you are using and what type of snowshoeing you will be doing. If you are looking to go back country snowshoeing, you might opt for a taller, water-proof boot. If you are sticking to packed powder or pretty groomed trails, you may be able to get away with waterproof, trail shoes. While the temptation is to head right out the door after a significant snowfall, make sure that the weather conditions are amenable to a trip outside. Even if there is no traffic on the roads, avoid snowshoeing there– you don’t want to get hit by a plow that doesn’t see you! Look for nice trails and paths and nearby nordic centers for great snowshoeing routes. Bike paths can also be a good option if they have enough snow cover. While you will work up quite a sweat snowshoeing, make sure you are dressed appropriately for snowshoeing. Keep in mind that, like running, you will likely get much warmer while snowshoeing. This is especially true if you are running type of workout, i.e. moving continuously and at a higher effort level for a longer period of time. Layering is always the way to go. You can check out some calculators that will help you determine what to wear based on the temperature, wind chill, and other conditions. Like running, you should consider fueling and hydration when you’re out snowshoeing. The temperatures may not feel warm, but you will undoubtedly be sweating–meaning you will need to rehydrate. Take along a water bottle or hydration pack. You should also stash a snack or two (depending on how long you plan to snowshoe), so you don’t get hungry. It’s always better to be over-prepared than under-prepared, so stash water and snacks. Weather conditions or getting lost may make your snowshoe expedition longer than you thought it would be! After being safe out in the snow, this is always my #1 tip! It’s a lot of fun to get out and enjoy the beauty of new fallen snow, especially if it’s the only way you can get some exercise! 30 Something Mother Runner received a pair of Atlas Run snowshoes (which are pictured in this post). A full review will be published in the coming weeks!